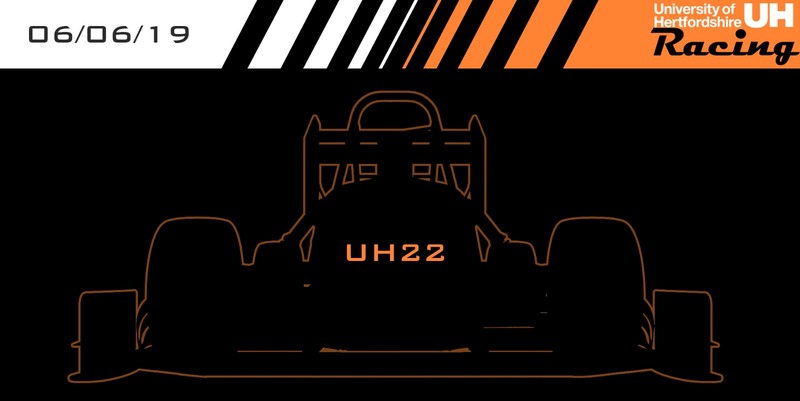 On the 25th May 2016, UH Racing unveiled our 19th combustion car, UH19. 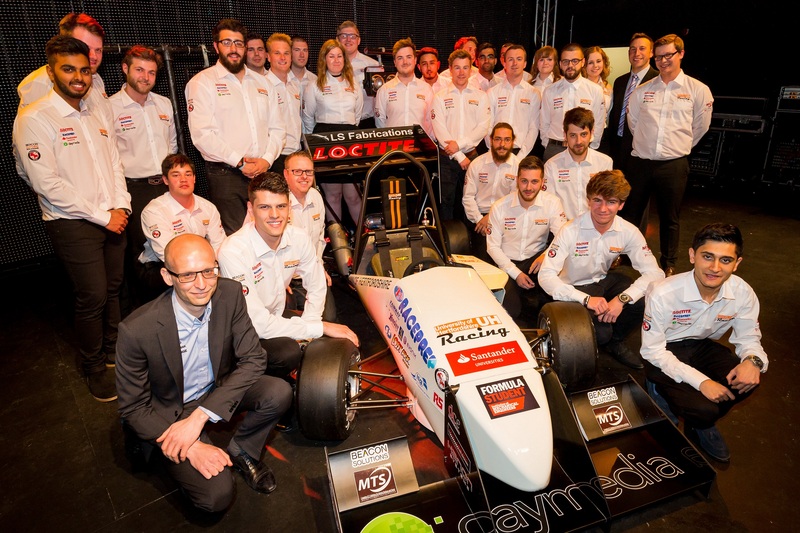 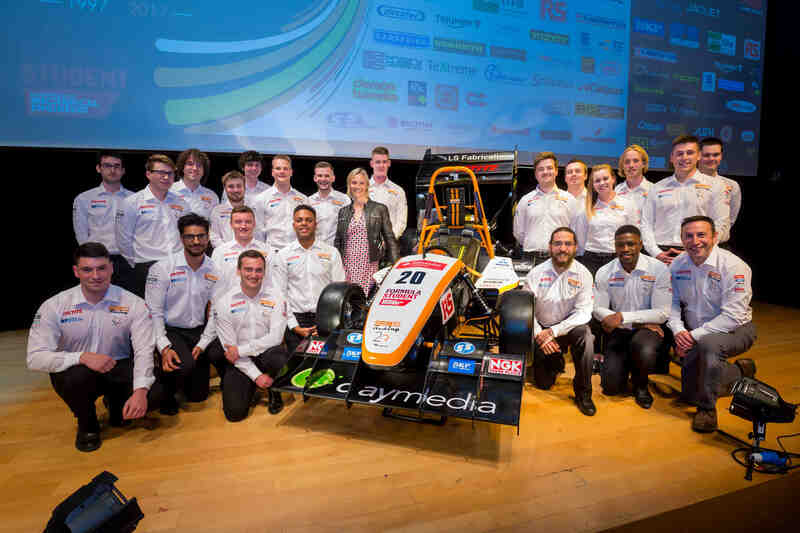 The team worked tirelessly through their examinations and final year projects to unveil the car a month earlier than ususal. 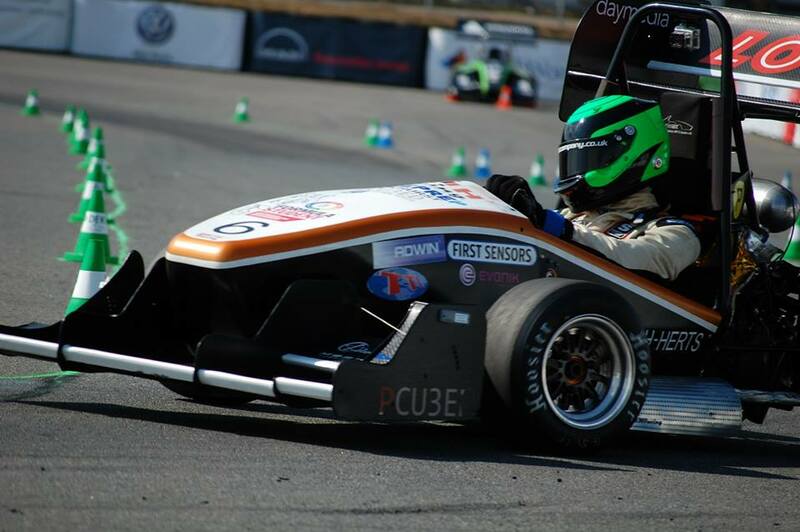 UH19 has seen some significant changes from the previous car, UH18. 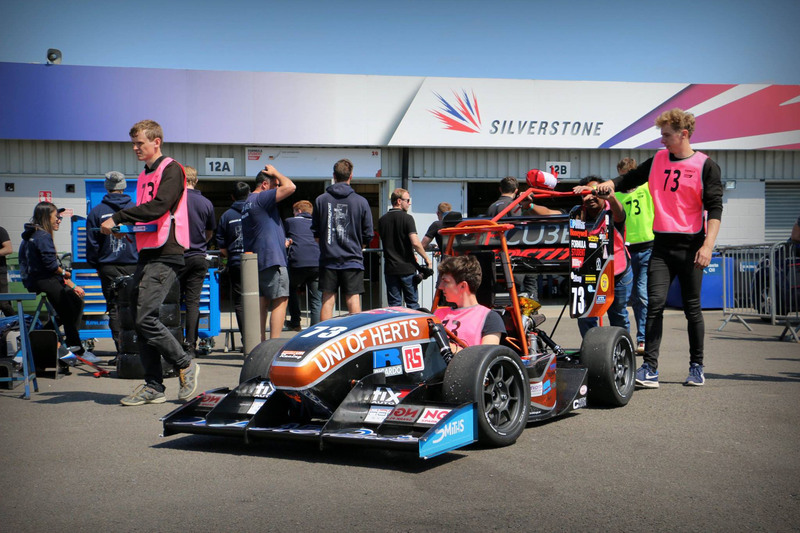 Whist the team have still chosen to utilise a steel space-frame chassis, the car will be running an entire new Honda CBR500 powertrain with custom sump and mechanical gear shift. 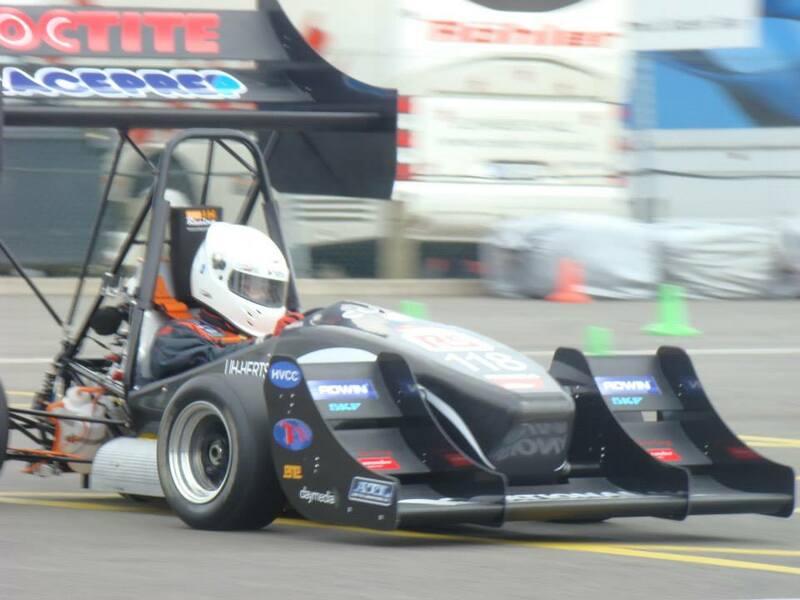 The vehicle will also see a more aggressive aerodynamics package that produces approximately 200kg of downforce at speed, an extensive electronics package including data logger and PDU, a revised suspension package, an aluminium bulkhead at the rear of the chassis, and brake callipers design and manufactured in-house. 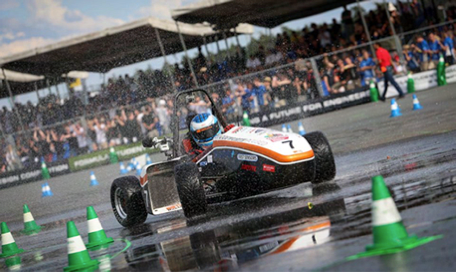 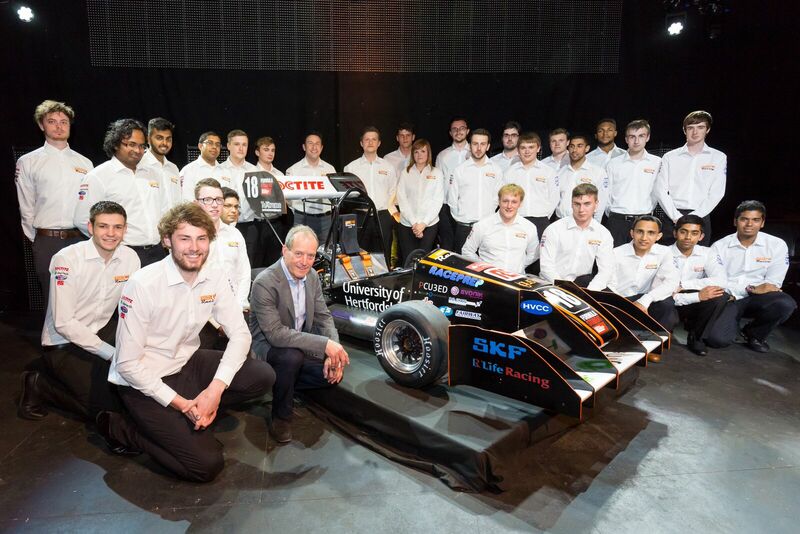 With the early launch, the team hopes to conduct two months of extensive testing before Formula Student UK in July, allowing us to put the new car through its paces and give our drivers plenty of seat-time to ensure they are competition ready!